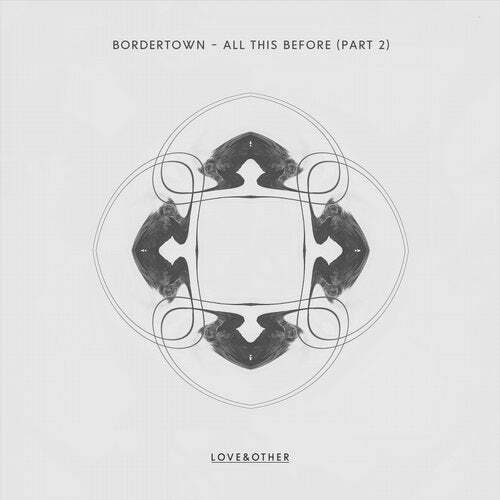 Duo Bordertown (label boss and Ministry of Sound radio host Ricky Simmonds + Luke Saunders) join Love & Other for their debut release with memorable vocals taken from Whitney Houston's famous 'It's Not Right But It's Ok'. Premiered on BBC Radio 1 following illustrious mixes for Discobelle and XOYO 'All This Before' is the amalgamation of the duets love of rolling house drums and underground sub-bass. Previous releases with legendary New York based label Nurvous as well as Tough Love's Get Twisted and Virgin EMI have garnered support from Roger Sanchez, Tensnake, Dubfire, Loco Dice, ZDS, Nicole Moudaber, Lane 8 and more. Part 2 remixes come from Endor, Taim and Mad Villains.